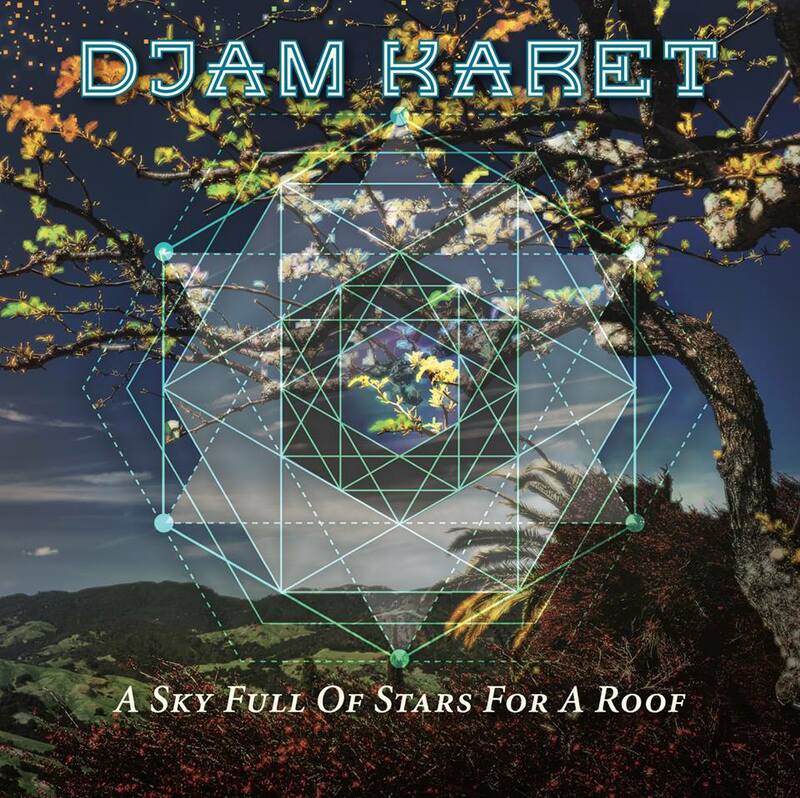 Djam Karet has just finished recording their 19th album, titled “A Sky Full of Stars for a Roof”. No specific release date has been set but plans tentatively the band are thinking about a possible April 2019. The group was formed back in 1984, and this is a celebration of the band’s 35 years together. Featuring all four original members of the group, this is their most melodic and acoustic album so far. Combining analog and modular synthesizers with numerous acoustic instruments from around the world, Djam Karet is exploring new territory on this psychedelic journey of discovery. Harmonium, dilruba, mbira, udu and other exotic instruments, help bring a warm vibe to this highly melodic and visionary work. Swirling electronic soundscapes expand to reveal new acoustic environments of exotic goodness. In order to maintain a more lively and dynamic sound, no compression was used in the mixing of this album. Featured guest musicians include Willie Nelson’s son Micah Nelson (from Neil Young’s band) on charango, Todd Montgomery (Fernwood) on sitar, Mark Cook (Herd Of Instinct) on fretless guitar and bass, and Shannon Michael Terry (Primal Future Now) on mbira. With a sound that is a blend of West Coast Psychedelic music, UK Canterbury, and 1970’s Progressive music … this new album is sure to become a fan favorite!